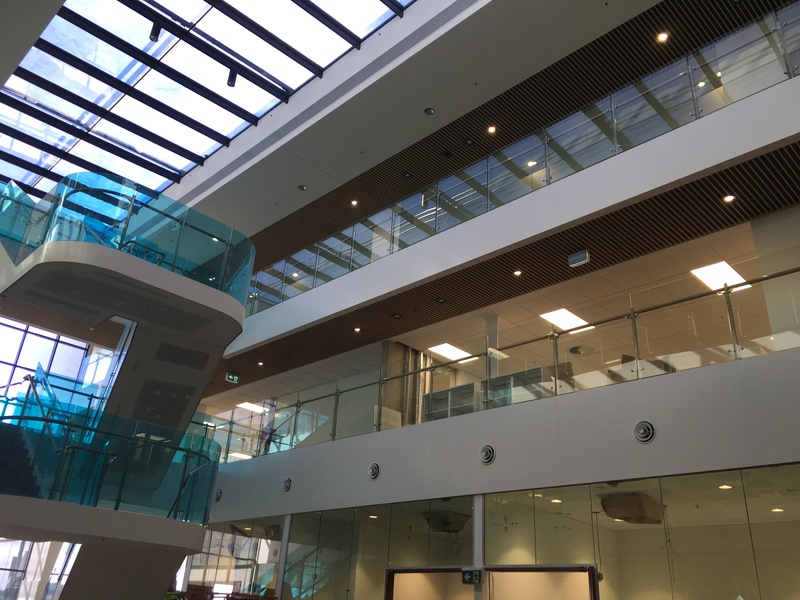 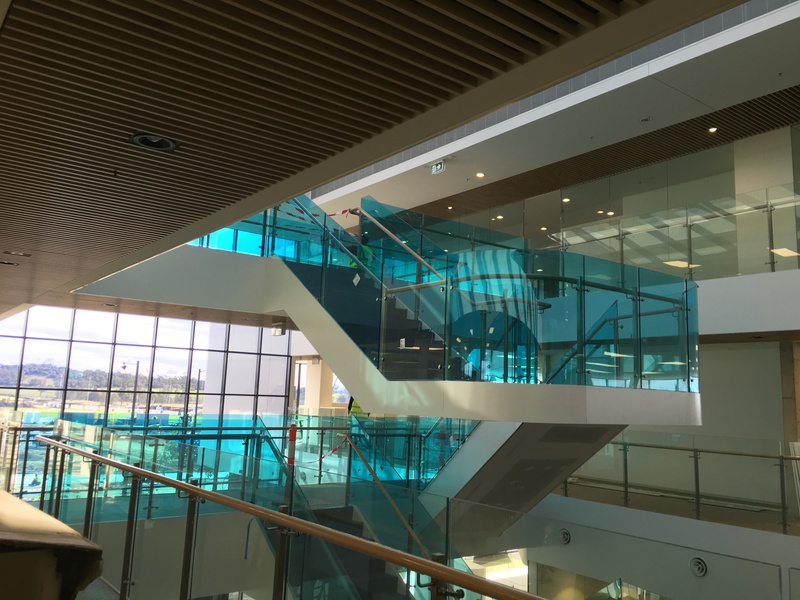 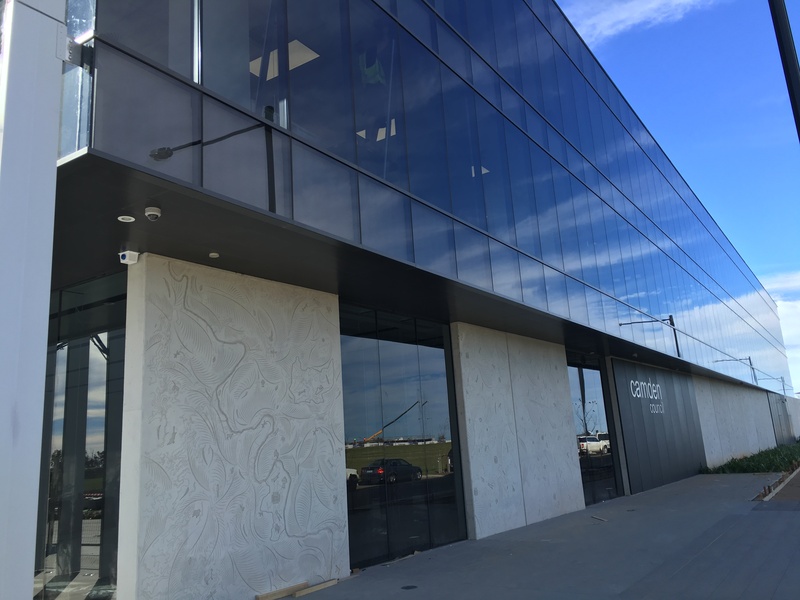 Interior Works completed the fit-out of the new council chambers at Oran Park Town Centre. 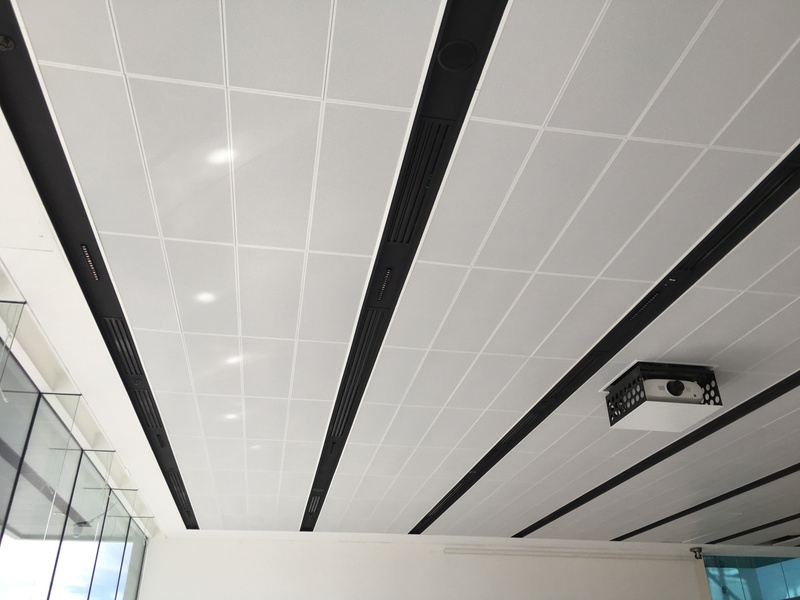 Works included the supply and installation of 3,500m2 of acoustic grid ceiling to a general office area. 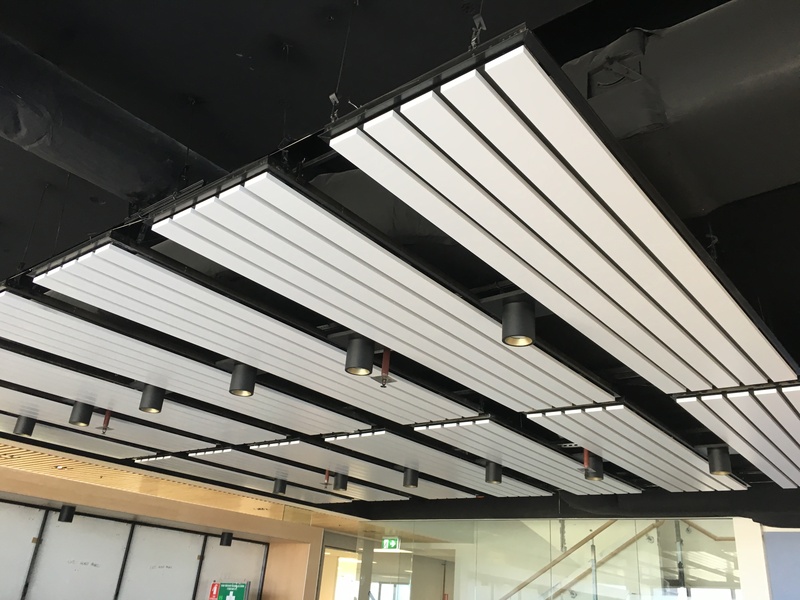 Design, supply and installation of supawood timber slat ceiling, metal pan ceilings in the corridors and perforated plasterboard in meeting rooms and the council chambers.